Once you bite into a sweet, juicy Louisiana strawberry, and embrace the aroma permeating through the air, you’ll never forget it, and you’ll long for strawberry season to return. Now is prime time to indulge in Louisiana-grown strawberries, which are said to be among the best in the country. While the iconic Pontchatoula Strawberry Festival is only weeks away, you don't actually have to wait. 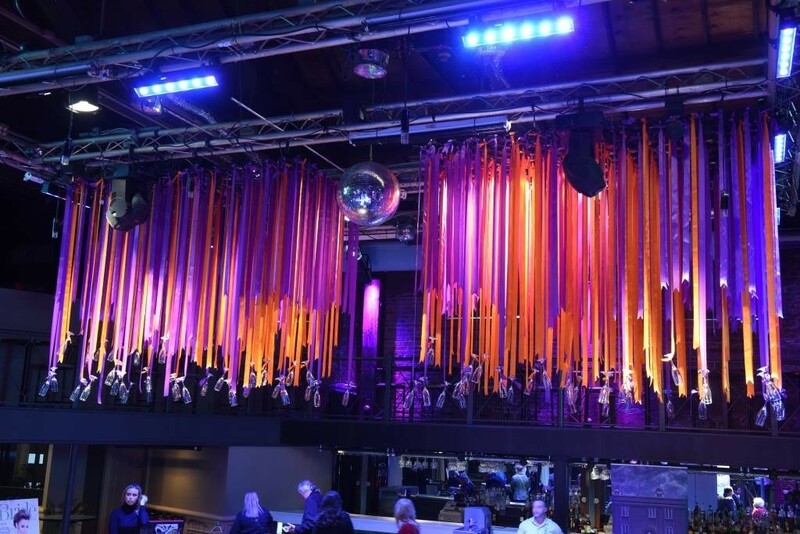 You can experience this sweet indulgence well before the event! One of the most popular ways to get your hands on this juicy fruit is to literally pick them yourself, direct from the strawberry fields of Amite, Louisiana. 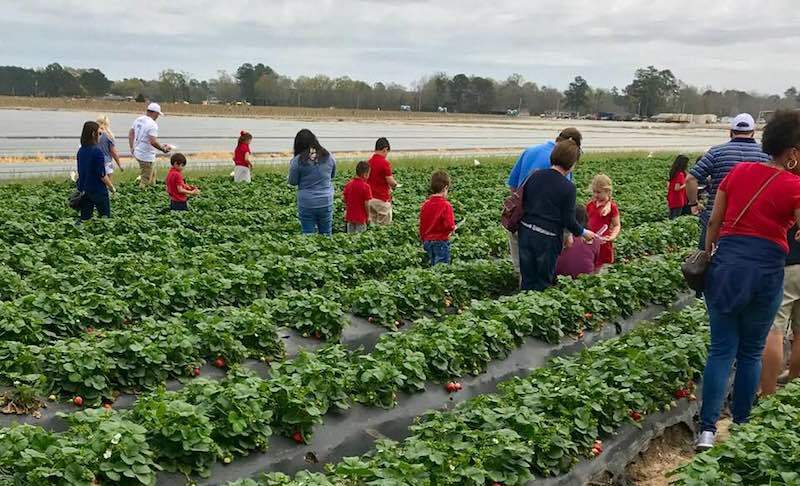 Every Saturday in the month of April, you can do this at Liuzza Land, the largest strawberry and produce farm in the state. There’s more than strawberries at Liuzza Land, with fun to be had by all ages. Board a wagon and take an adventure ride through the produce – a wagon tour from which you will learn about cultivating, harvesting, packaging and delivering produce. Perhaps one of the biggest highlights is when visitors plant their own seed to grow and care for at home. Take a step back in time at Liuzza Land’s Pioneer Town, where you can ride a horse-drawn wagon and visit an old school house, church, general store and blacksmith shop. Pioneer Town also has a herd of goats, which you can feed and pet. If you're in need of an adrenaline rush, see just how high you can jump on the giant Jumping Pillow, or slide down their hill and tunnel slides (great for all ages). There’s even a 16-foot teepee where you can let your imagination take you back to when Native Americans roamed this land. At certain vantage points, you can smell the sweet scent of strawberries in the air, which is sure to make you hungry. Turn your strawberry fun up a notch, and be sure to partake in Liuzza Land’s very 1st Annual Berry Bash, which will be held Saturday, April 7. This event includes food, games, a BBQ Cookoff, as well as allowing visitors to pick their own containers of berries. Put on your dancing shoes, too, as live music will be provided by the Todd O’Neil and Open Range Bands. Additionally, the iconic Pontchatoula Strawberry Festival will take place April 13 – 15 in Ponchatoula’s historic Memorial Park. This year marks the festival’s 47th year, and, as is tradition, there will be mouthwatering food, games, live entertainment and, of course, strawberries galore! Be sure to purchase at least a flat of fresh Louisiana strawberries from the farmers.